Jeff Glucker February 9, 2016 Comment Now! Last year, Bentley offered up a visually boosted version of its Flying Spur. It was called the Beluga Specification, and that whale of a name highlighted that this Flying Spur had some grand styling options. 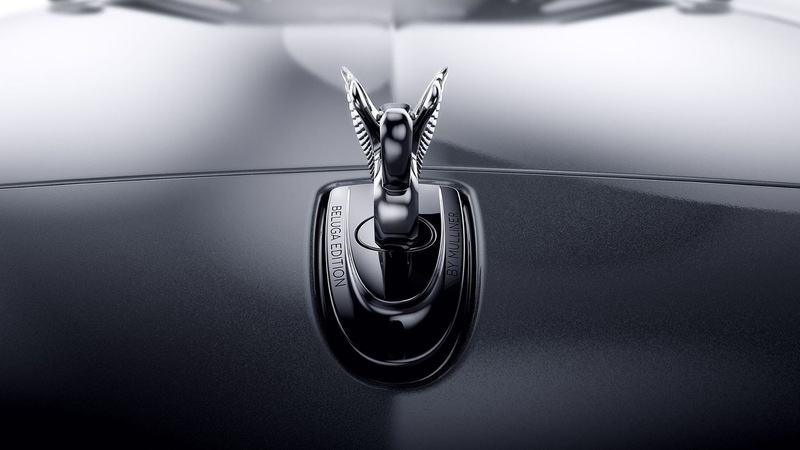 The exterior and interior were reworked with Mulliner-provided bits. 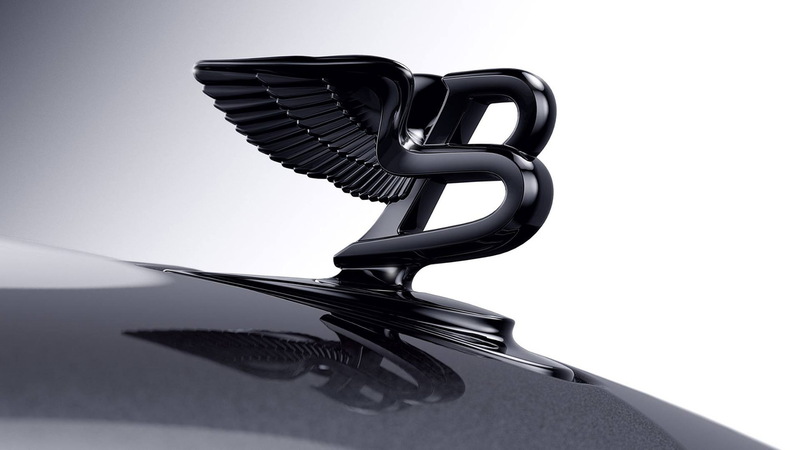 Bentley stated that this spec would be exclusive to the Flying Spur, but that doesn't seem to be the case any more. 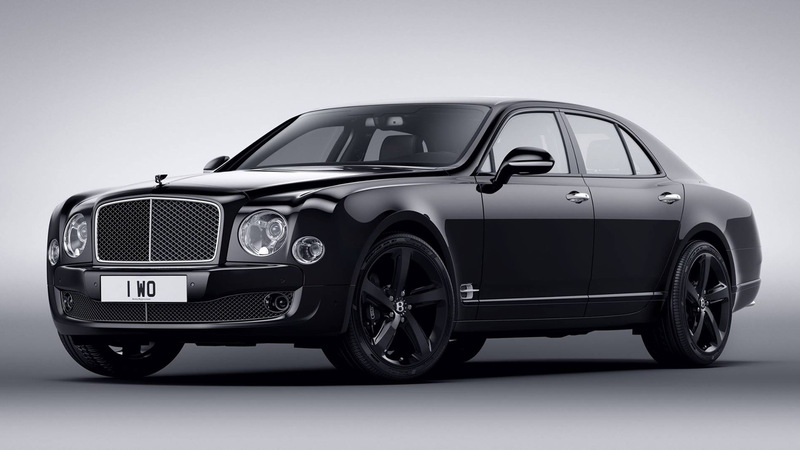 Bentley is apparently prepping a Beluga Edition of its Mulsanne, as photos of the car have been released. And not just for any Mulsanne (as if that were a statement that made sense), but the Mulsanne Speed. That's the one that makes all of the horsepowers and all of the torques. More specifically, it's good for 530 horsepower and a freight-train-like 811 pound-feet of torque from its 6.75-liter V-8 engine. There are no performance upgrades on the Beluga Spec car but rather some styling changes. The paint on the exterior is a deep black, and it's complemented by a set of five-spoke wheels in the same shade. Even the Flying B up on the nose gets the black paint treatment. 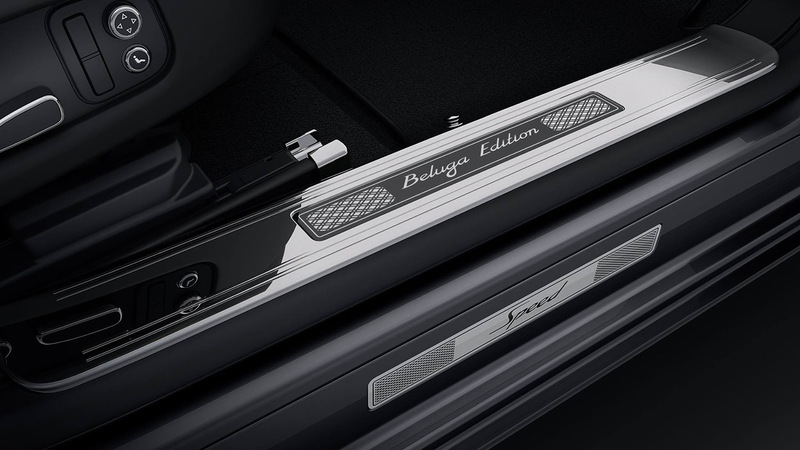 On the inside, the car announces exactly what it is you're stepping into as the sill plates say "Beluga Edition". The interior is as dark as the outside of the car, and it all has a rather wonderful sinister air about it. Still...we're not in love with the name. The cars are already on the portly side, so why name your limited version of a very heavy car after a whale? It's not like anyone is concerned really about the curb weight of Bentley vehicles in particular, but it's not even a lovely word that flows off the tongue. Hopefully there's no Humpback Spec Bentayga in the future.